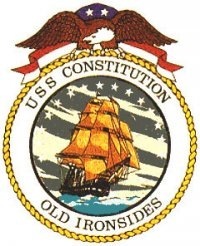 The oldest commissioned warship afloat in the world, USS Constitution has become America’s Ship of State from October 28. The vessel would be used for hosting visiting heads of state and other events such as signing legislation relating to the armed forces and signing maritime related treaties by the president, vice president, executive branch officials, and members of Congress. Promotes the United States Navy and America’s naval heritage through educational outreach, public access and historic demonstrations, in-port and underway. Her 71st and current commanding officer is Cmdr. Timothy Cooper. 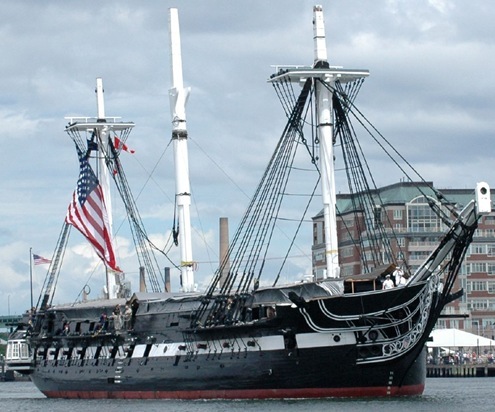 The ship is open for free guided tours throughout the year and the tour is narrated by active-duty U.S Navy sailors. On October 21, 2009 she performed an underway demonstration for the first time in more than a decade to celebrate the anniversary date of her launch, October 21, 1797. Here is a photograph from U.S Navy. Read more from U.S. Navy and USS Constitution.